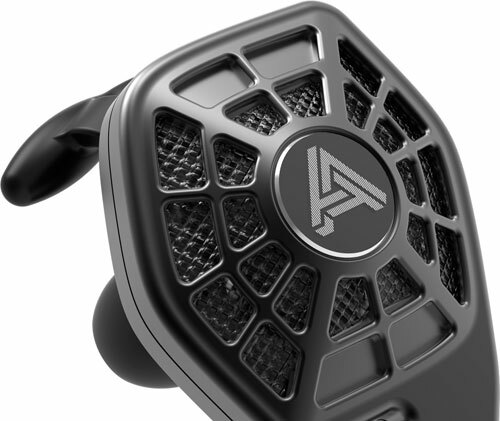 The Audeze iSINE is the first in-ear planar magnetic headphone. 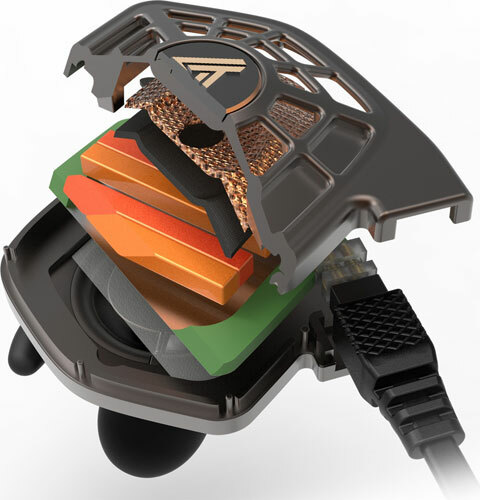 Designed specifically for use with portable players and mobile devices, with DSP software on iOS devices, the iSINE is the start of a new wave of headphone technology. Fluxor magnetic technology increases magnetic flux density for greater efficiency and reduced weight. 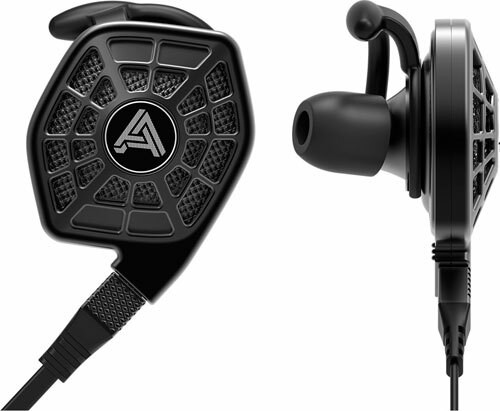 Large planar magnetic diaphrams provide fast response, low distortion, and unprecedented bass response for an in-ear headphone. 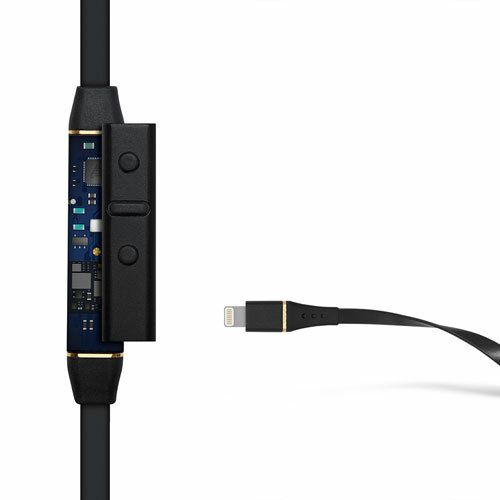 Includes both standard 1/8" stereo cables and the award-winning Cipher cable with built-in DAC and DSP for use with Apple iOS devices.